As he jetted to Paris last Friday, President Trump received a congratulatory phone call aboard Air Force One. 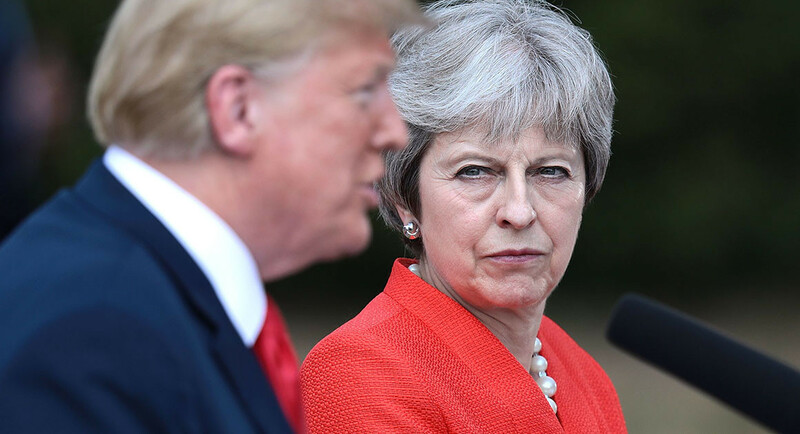 British Prime Minister Theresa May was calling to celebrate the Republican Party’s wins in the midterm elections — never mind that Democrats seized control of the House — but her appeal to the American president’s vanity was met with an ornery outburst. This somehow seems more odd than his other dealings with foreign officials. It was a private conversation not for public show. It appears to be action bordering on instability which only suggests more erratic moves ahead from the president.